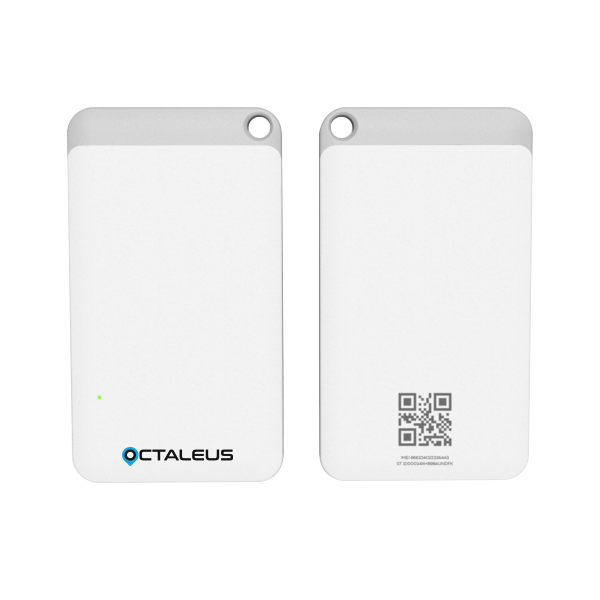 Octaleus is an all-in-one, small tracking device that features global tracking coverage and up to 4 months battery life on one charge. It is an ideal solution to track kids or family members who suffers with Alzheimer, Dementia or other mental diseases. 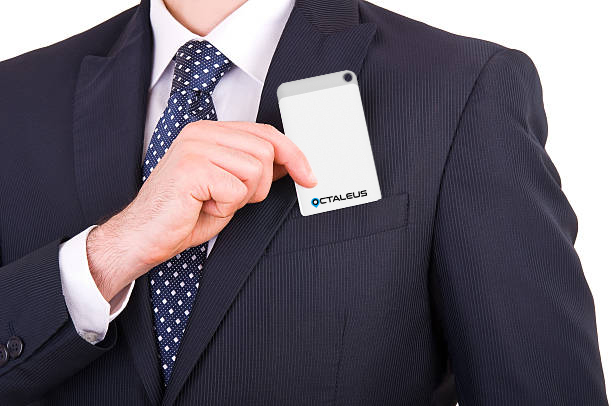 Octaleus provides a turnkey tracking solution that comes ready to use out of the box with a global SIM card, Android, iOS and Web tracking app. NEW! Improved Indoors Accuracy. Octaleus uses additional method to detect the location that works very accurate, especially when you stay indoors. NEW! Motion Detection. 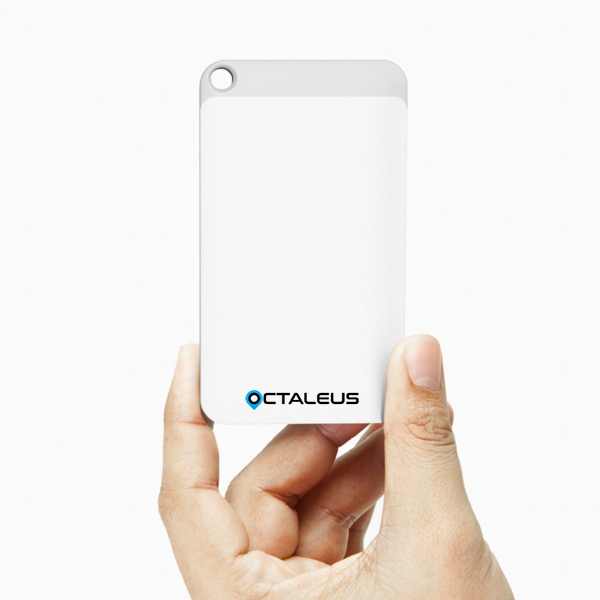 Octaleus uses accelerometer to detect different types of motion. Now you can trigger Octaleus to report when motion or fall are detected. NEW! Temperature Sensor. Now you can see the ambient temperature and trigger Octaleus to report when it reaches some threshold. Guard Mode. Receive alerts when Octaleus enters or leaves the guarded area. USB Charger. Now you can connect Octaleus to your car USB and forget about charging it. USB cable is included.